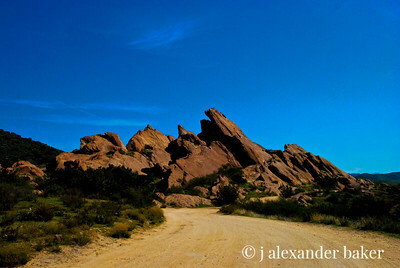 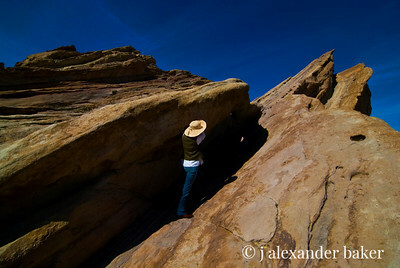 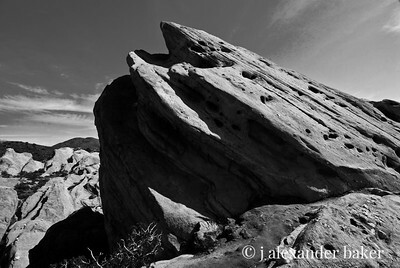 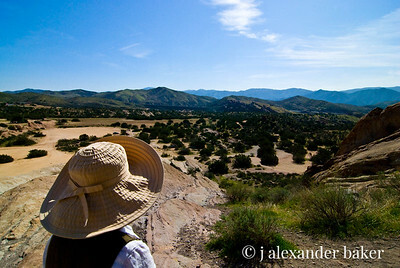 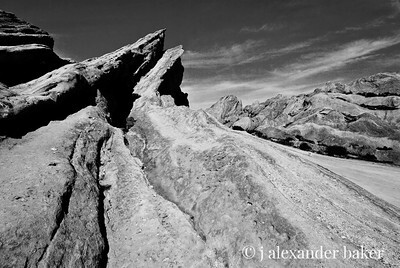 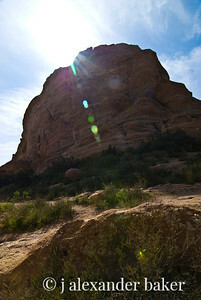 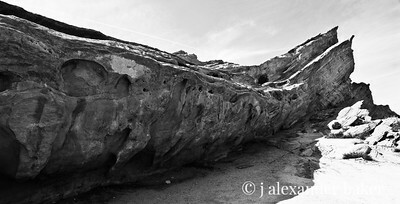 Vasquez Rocks in a county park just northeast of Los Angeles. 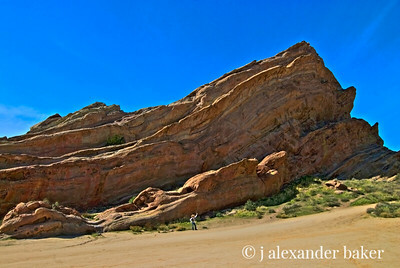 You may have seen it in countless TV shows, movies and commercials. 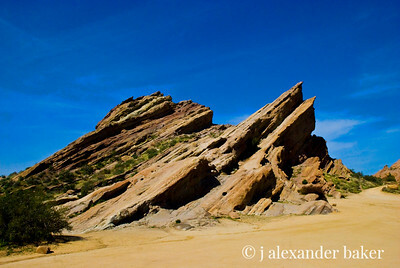 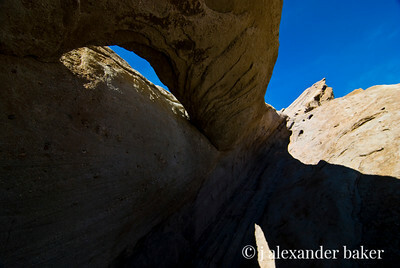 The dramaticly angled rock formations are endlessly interesting.